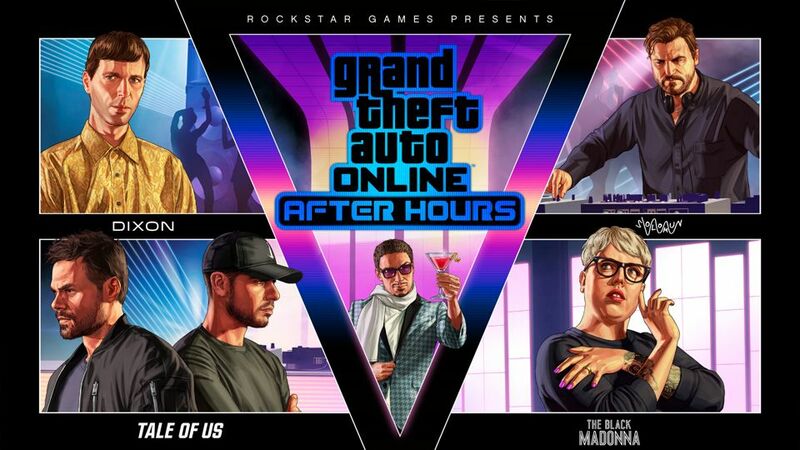 Announced a week earlier, the After Hours DLC is available for download on PS4, Xbox One, and PC. Its size exceeds 5 GB. In addition to nightclubs, new vehicles have been added to the game, and in the source code, there is mention of an alien invasion. Also, in the foreseeable future, a new RDR2-related quest is expected, as it was in the winter with the double-action revolver. The Maisonette Los Santos Tee and a bonus of GTA$350,000 are now available to qualifying Guest List members who logged in between June 25th and July 2nd. Armor Upgrades on both vehicles and your club’s included Vapid Speedo Custom.